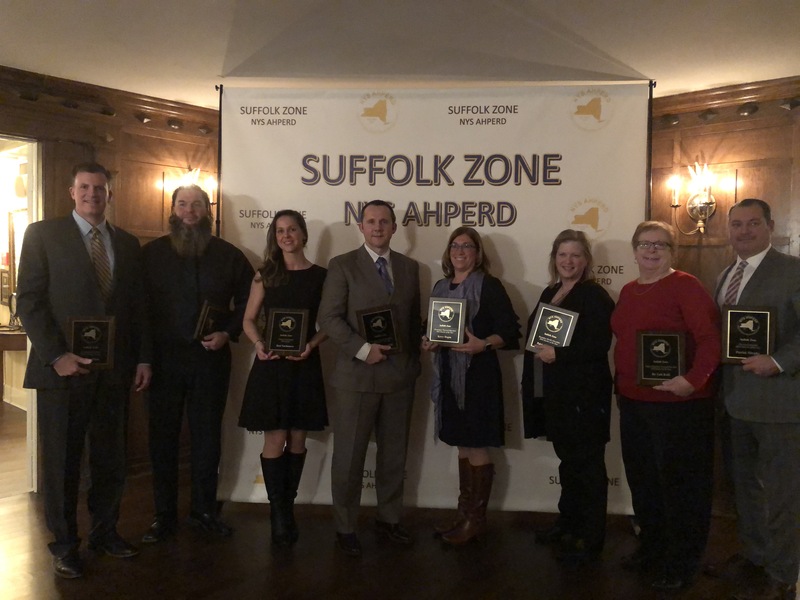 The Teacher of the Year Award honors individuals for excellence in teaching and overall performance in the disciplines of physical education at the elementary, middle, and secondary levels, adapted physical education, health education at the elementary/middle school and secondary levels, and dance education. 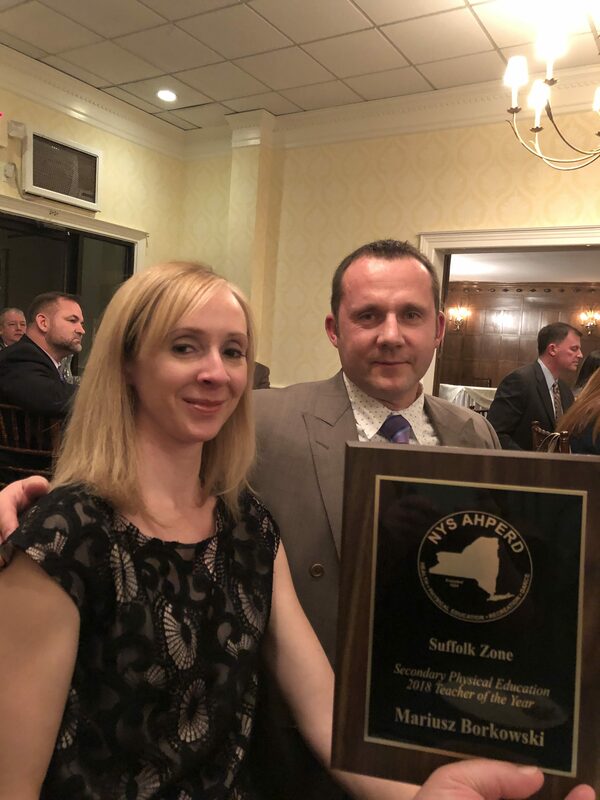 The nominee must have a minimum of ten (10) years of teaching experience, job responsibilities in the past three (3) years must include teaching in the discipline for which they have been nominated, they must be a current member and have been a professional member of NYS AHPERD for a minimum of five (5) years, with at least three (3) years of that membership being within the last five years. 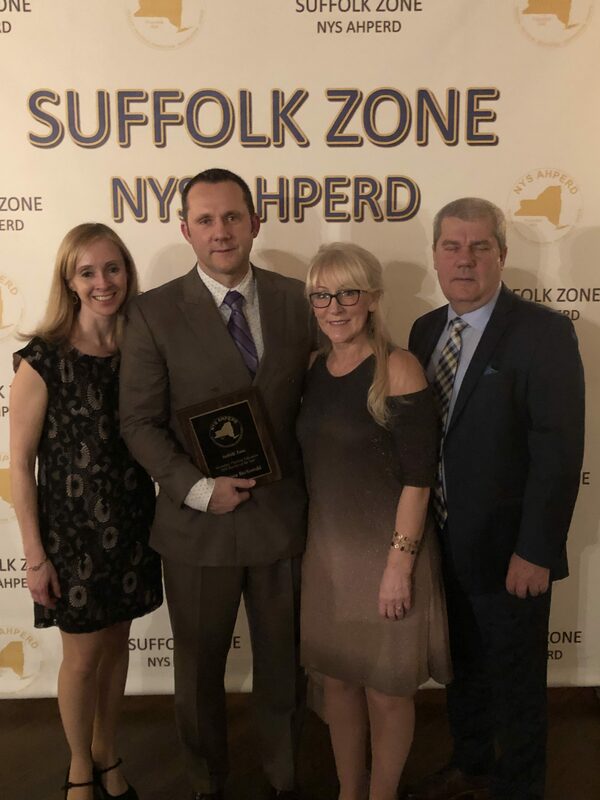 Aside from his lifeguarding responsibilities at Smith Point for the past 23 years, Mariusz has been teaching full time in the Bay Shore School District for the past 17 years at the Elementary, Middle School and at the High School level for the 9 years. 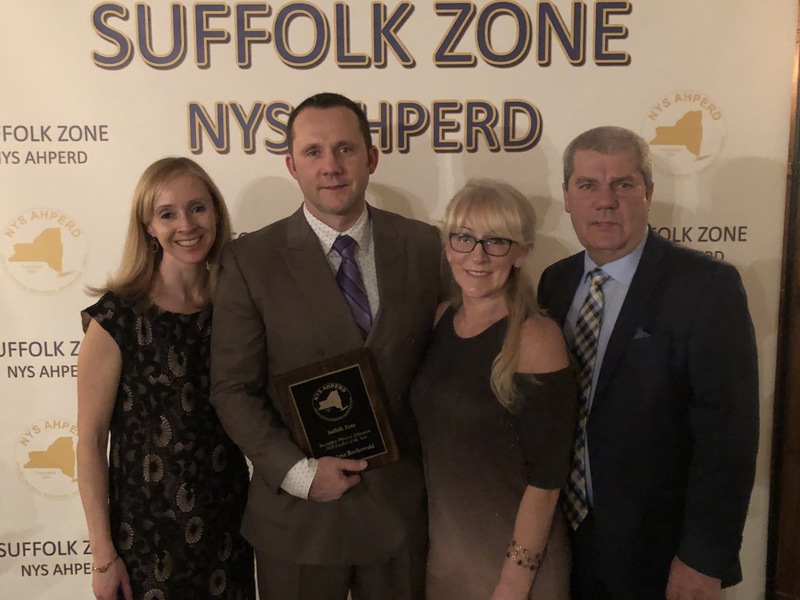 He has presented numerous times at the Suffolk Zone conference as well as the NYS AHPERD conference as well as presenting at Shape America’s National conference. He’s attended the National Speak Out movement in Washington DC for the past 9 years, which is an advocacy day for Health and Physical Education. 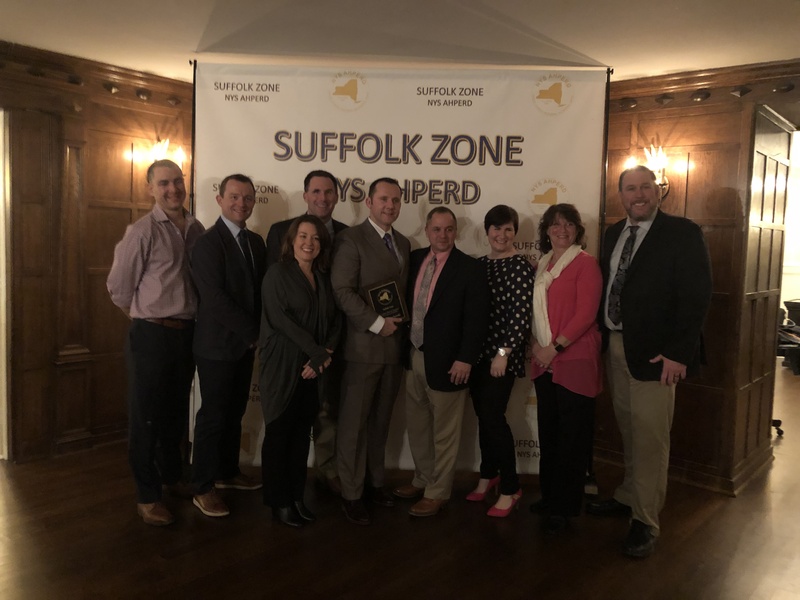 He has taken the lead in technology within Bay Shore HPEA department and has been using Google Classroom since its inception to reach Bay Shore students.  Weight room Trainer/supervisor after school.